Ordinary soft-sided coolers are flimsy, frail, and only slightly better at cooling beverages than just leaving them in the shade. 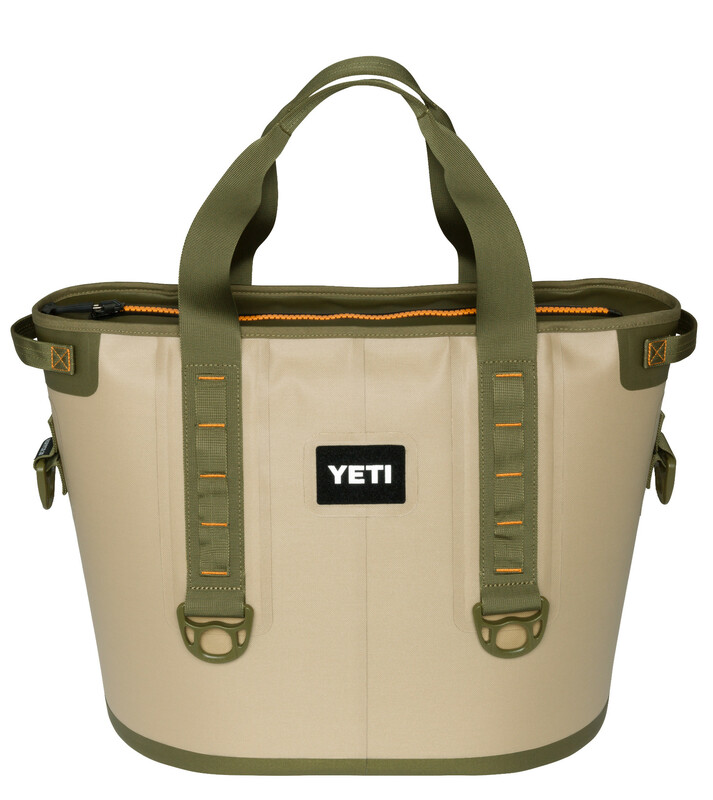 But the YETI Hopper is a portable cooler of a different color. No matter where you carry it or how you handle it, the Hopper won?t leak or break. And just like all YETI Coolers, it?s over-engineered to keep ice for days. Ordinary soft-sided coolers are flimsy, frail, and only slightly better at cooling beverages than just leaving them in the shade. 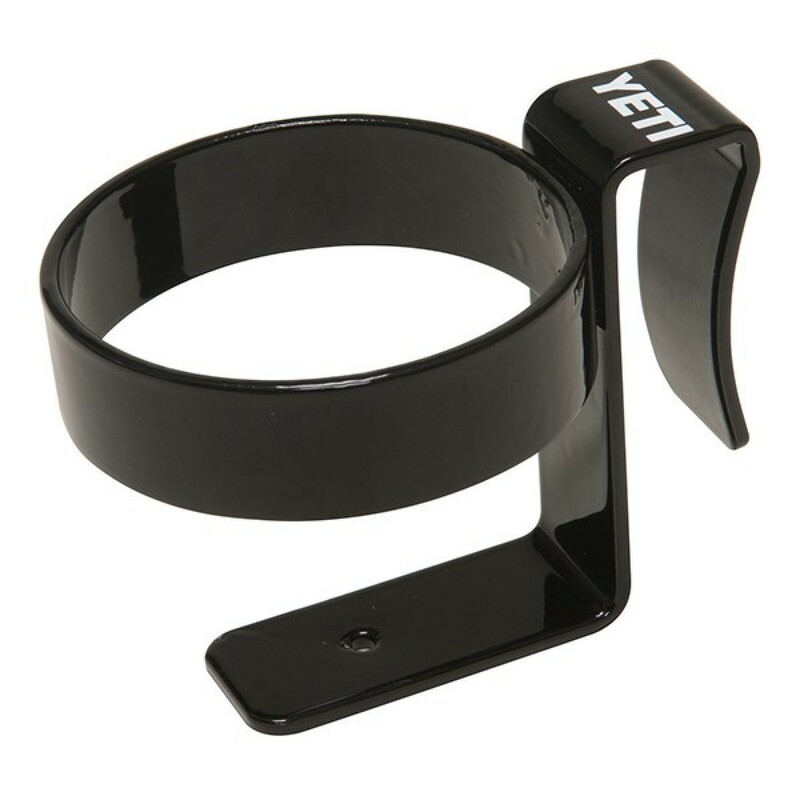 But the YETI Hopper is a portable cooler of a different color. 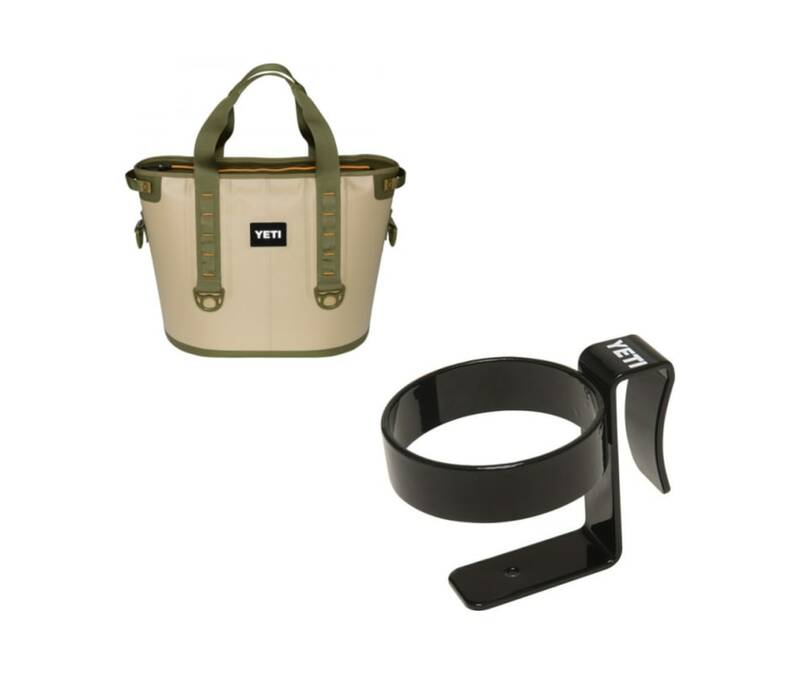 No matter where you carry it or how you handle it, the Hopper won't leak or break. And just like all YETI Coolers, it's over-engineered to keep ice for days.